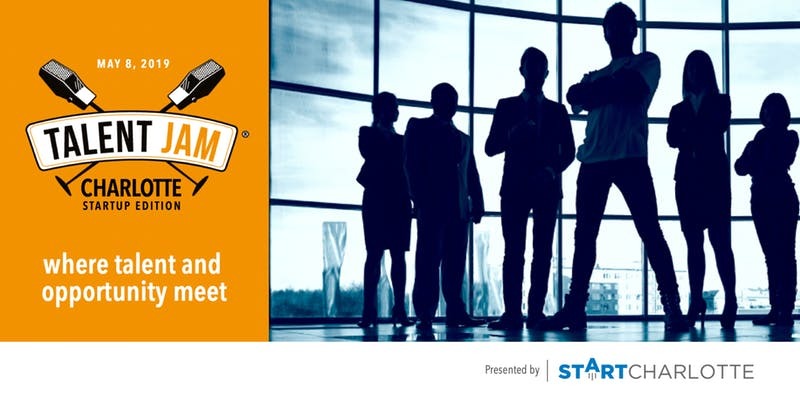 StartCharlotte is proud to bring you, Talent Jam Charlotte - Startup Edition! 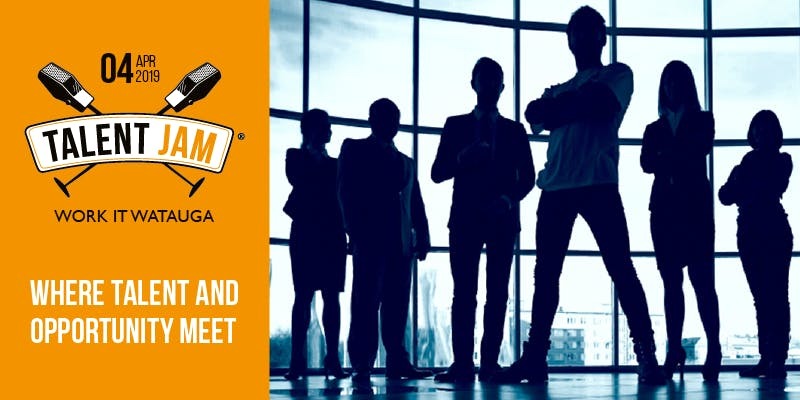 Talent Jam Charlotte - Startup Edition connects local tech and creative talent with the startups and innovative companies that need them in ways that traditional networking events or job fairs simply don't. This high-energy, hyperlocal event features dueling, open-mic pitches where companies looking for talent, and people that have talent, each deliver alternating 60-second pitches. Pitches are followed by a casual but impactful networking reception for everyone in attendance. An event that authentically connects our local talent and the organizations that need them in ways that traditional networking events or job fairs simply don’t. This is a high-energy, hyperlocal event that features dueling, open-mic pitches where companies looking for talent, and people that have talent, each deliver alternating 60-second pitches. The event is followed by a casual but impactful networking reception. Talent Jam - Work It Watauga is presented by Silicon Hollar and is in partnership with Appalachian State University - Career Development Center, Boone Chamber of Commerce, Blowing Rock Chamber of Commerce, The Watauga County Economic Development Commission and NC IDEA Foundation. 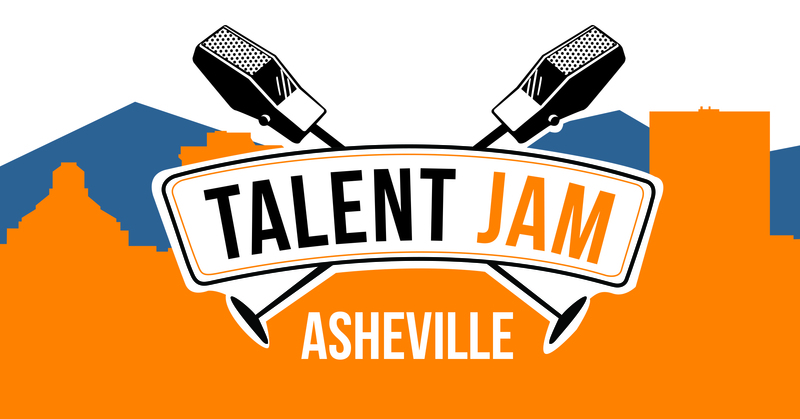 Talent Jam for Experienced Workers age 50+ is coming to Asheville. Talent Jam is pleased to announce the next event in partnership with NCWorks Career Center. Join us for this unique hiring event which allows you the opportunity to network informally with employers interested in hiring Experienced Workers. This is a high-energy hyperlocal event that features duel mic pitching. Come hear employers pitch their job openings in the Need Talent category and pitch your talent directly to them in the 60 second pitch format in the Have Talent category! Pitching space is limited, register today! Talent Jam is a connectivity program that creates a direct, personal, and authentic connection between local talent and the organizations that need them.